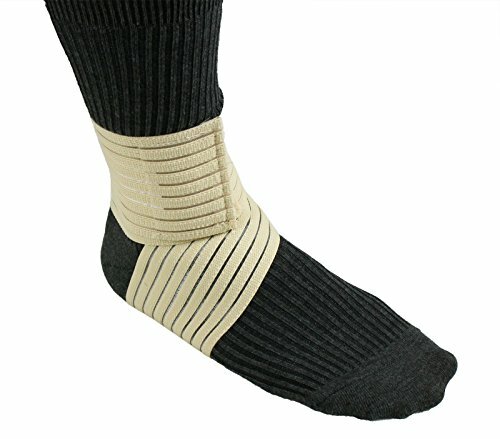 Unisex Gr8 Ankle Sleeves are sold as a PAIR of 2 sleeves or select the 2 pair option to Save 10%! 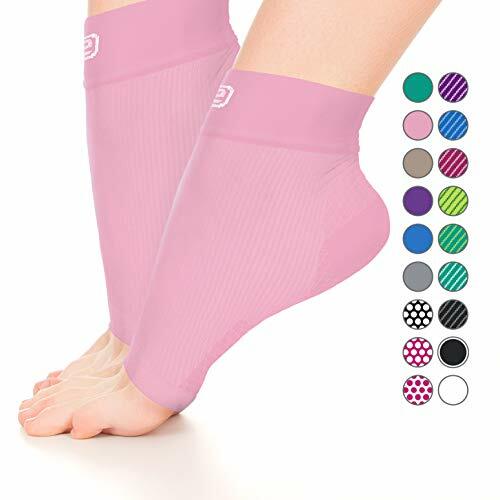 Plantar Fasciitis Relief: Support to help ease pain from over-pronating, injuries and arthritis. 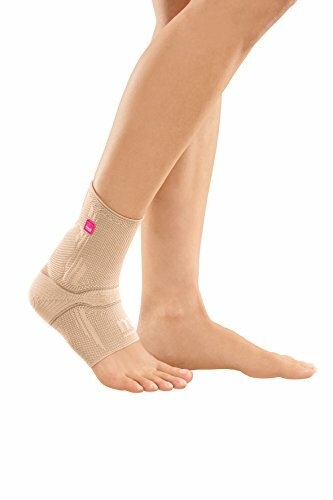 Recovery and Positive Impact: Ankle Sprain / Bone Spurs / Achilles Tendonitis. 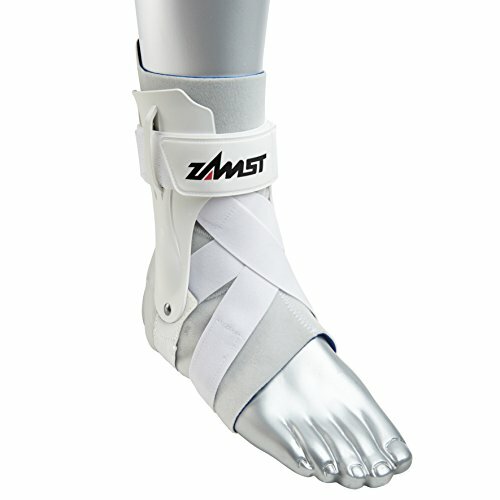 Boost Circulation: 22-25 mmHg compression with soft, durable, anti-odor fabric, open toe design. 100% SATISFACTION GUARANTEE! 5 STAR QUALITY & CUSTOMER SERVICE! See Size Chart (in images).